The Diamond Insights report, recently published by ABN AMRO Bank, looks at the global diamond industry in 2019, defining the industry’s near future as entering a phase of “growth and disruption”. According to Georgette Boele, Coordinator of Currency and Precious Metals Strategy at ABN AMRO Group Economics, the “diamond industry has moved from a relatively stable environment to a highly uncertain environment”. She emphasizes De Beers’ launch of its lab-grown diamonds brand, Lightbox Jewellery, as “a shock to the industry” and the gradual entrance of the large mining companies into the lab-grown diamond business. Now, producers are able to make bigger stones than before as well as better quality stones. 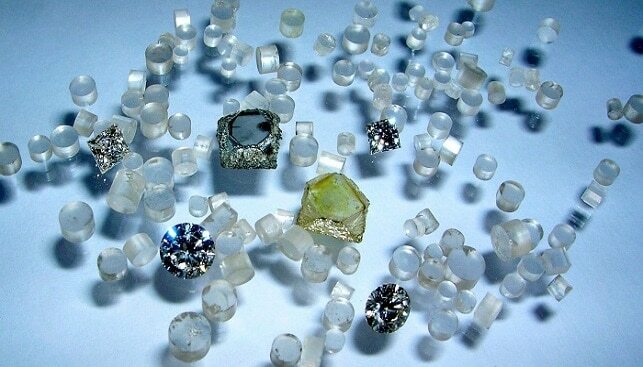 Moreover, there “seems to be a higher acceptance among consumers for lab-grown diamonds”. In 2019 and 2020, says the report, lab-grown diamonds will take off and move from an introduction phase (2018) to a growth phase, and this new phase will directly impact the strategy of buyers. 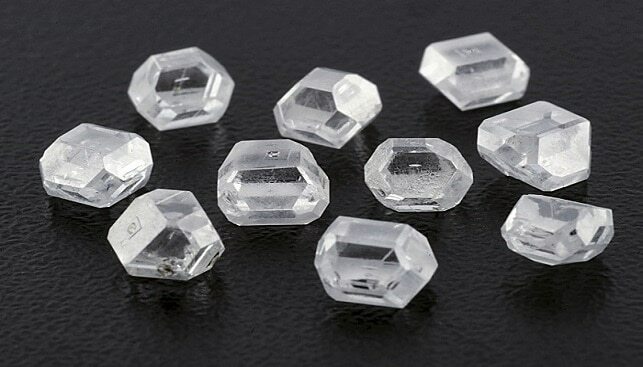 The natural diamond industry faces pressure from two main fronts: first, a considerable number of large natural diamonds were found recently, due to an improved mining process, and this puts pressure on prices as they are perceived as less rare than before. As a result, “it is likely or even recommended” that the inventory of natural diamonds goes down, so traders and other buyers will probably hold lower inventories and be less aggressive in buying new diamonds. Second, if jewellery houses were to offer lab-grown diamond jewellery as well as natural diamond jewellery, “they would probably adjust the offering of natural diamond jewellery accordingly. Boele claims that her bank expects the prices of lower rough and polished diamonds to decline, for several reasons, among them: First, natural diamond buyers will scale back their natural diamond purchases. Second, it is likely that some of the natural diamond buyers including retail houses will want to offer a wider range of diamonds, including natural and lab-grown diamonds. This will eat into the budget of buying natural diamonds. Another reason, highly theoretical, is that if consumers are more attracted to lab-grown diamonds for jewellery, there will be lower demand for certain groups of natural diamonds.